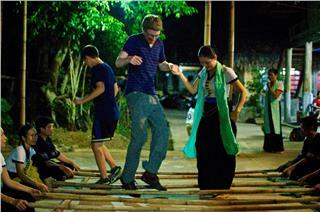 Each region in Vietnam has different traditional rituals bearing specific features of this region. 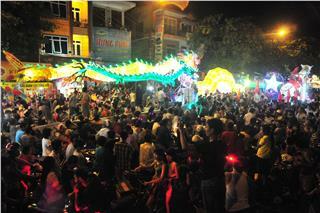 Among them, worshipping Cham Goddess of Cham people in Quang Nam is a distinctive ritual that contributes to enriching identity of Vietnam culture. 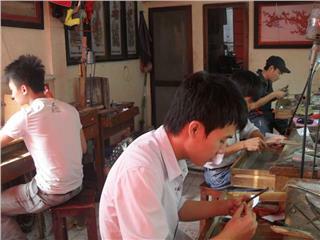 The jewelry making art of Vietnam now is still preserved and developed by talented and devoted craftsmen. Discovering the method to turn some metal like silver and copper into works of art is an interesting experience for anyone. 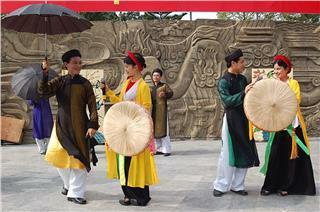 Hoa Binh is well known for not only beautiful scenery but also the unique cultural identity of Muong people. Although many traditional values have died out, but there are still a great of people who are keeping cultural values living forever. Unlike other forms of folk music, Quan Ho songs don’t often mention such work as boating, fishing and so on. Quan Ho songs symbolize love, faith and desire to live a life full of love. That is a special feature of Quan Ho singing. In recent years, “Phuot” or backpacking has become a new trend and passion of young people. 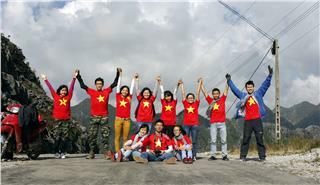 “Phuot” associated with doing charity work has been widely spread and become a fine movement of the young people, contributing to making a better world. 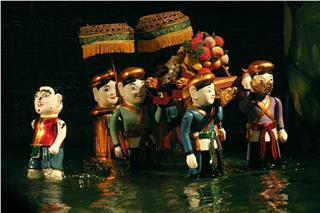 Vietnamese water puppet or “roi nuoc” is one of the most attractive things for tourists when coming to Vietnam. 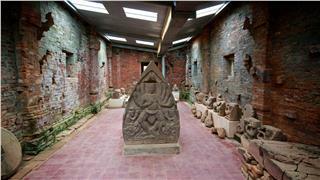 It is something tourists should miss out, even if their schedule is very tight.